When trees are sacred, the earth doesn’t turn into a desert. And birds come, too, out of the air. The berries are edible when blanched too. 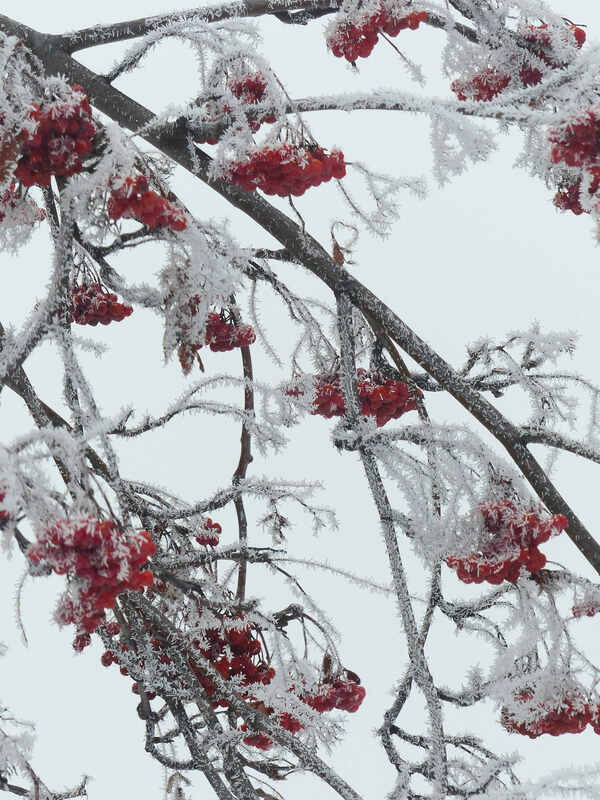 We have plenty of Western Mountain Ash (also referred to as Rowan). It IS a very beautiful tree. Thanks for the tip. How long would you soak them? I’m going to put up a rowan schnapps recipe in a few days, too. Blanching would usually be about five minutes or less. You boil them for a very short time. Now I would like a Rowan tree in my little garden. I have the same desire and the same small garden!